Welcome to Vantage Motors, your resource for the new or used Volkswagen vehicle of your dreams. At Vantage Motors, you will find a complete inventory of new Volkswagen vehicles as well as a large selection of certified pre-owned vehicles. In addition, you will be entitled to a full range of services that will ensure the mechanical quality as well as the reliability of your Volkswagen vehicle in the long term. At Vantage Motors, you will always be treated with respect, dedication, and courtesy. Our team is truly passionate about Volkswagen vehicles, and we look forward to sharing this passion with you. At Vantage Motors, we offer a wide range of new Volkswagen vehicles like the all-new Volkswagen Tiguan and Volkswagen Atlas, as well as the full range of Volkswagen cars like the Passat, Golf, Jetta and sportier GTI and Golf R models. If you are looking for a used vehicle, you are sure to find it at Vantage Motors. Our pre-owned vehicles have all been inspected to ensure their quality and reliability, and especially to guarantee that the vehicle you buy from us will bring you complete satisfaction. At Vantage Motors, you will find all the services you need to ensure the quality and reliability of your Volkswagen vehicle. 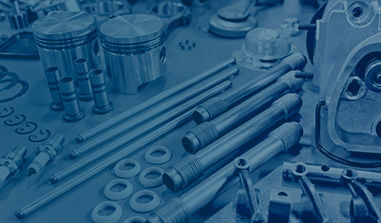 We offer a complete range of high-quality services starting with our mechanical service and repairs department. We also have a complete parts and accessories department with a large selection of summer and winter tires as well as a detailing department. 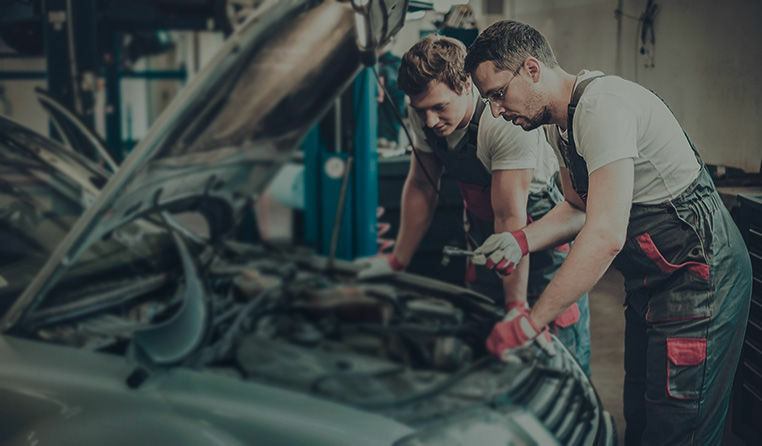 The team of technicians and technical advisors at Vantage Motors is always there for you, and we always strive to exceed your expectations for customer service.